Few weeks ago, i acquired an 11inch Macbook Air and been working with it over various of tasks that i’d normally done on my primary 13inch Air. I did not favor it at first because of the physical size, but after using it for a little while, my perception has completely changed. Call me Mr. Air, entender? It’s been a year since i switched over from desktop Mac to Macbook Air because of two reason - i’m about to move cross country and i need a simple machine. It didn’t take me long to consider Macbook Air over Pro, and definitely on the spot decision for 13inch as its going to be my primary machine. Going down from 24inch with quad core processor and tons of storage to 13inch with dual core, specs wise it might be a downgrade but from experience wise, remains the same. 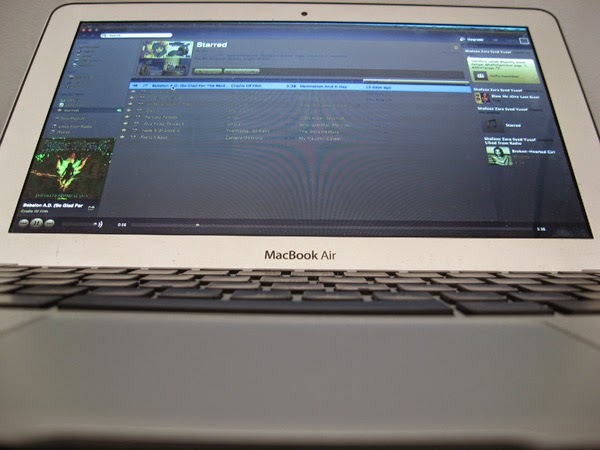 The Macbook Air nowadays can offer the same kind level of performance for most users, and i’m not regret for switching. But from 13inch to 11inch? Another story to tell. Its not a computer, its an applicance. Aside from having less pixel, reduced 2inch on screen estate, minus SD Card slot, 1-2 hours less battery life than the big brother, 11inch still offer the same specs as 13inch does. I have to mention that i do suffer from cervical pain due to its physical size, forcing me to bending over close to the screen. But when i start carrying it around, boy i gotta say it - its really a joy. Carrying the 13inch was fun, but 11inch? It’s like carrying a full size iPad with keyboard and touchpad. Entire computing experience for less than a kilogram. Although function keys are 50% smaller than 13inch, its still usable for most fingers. 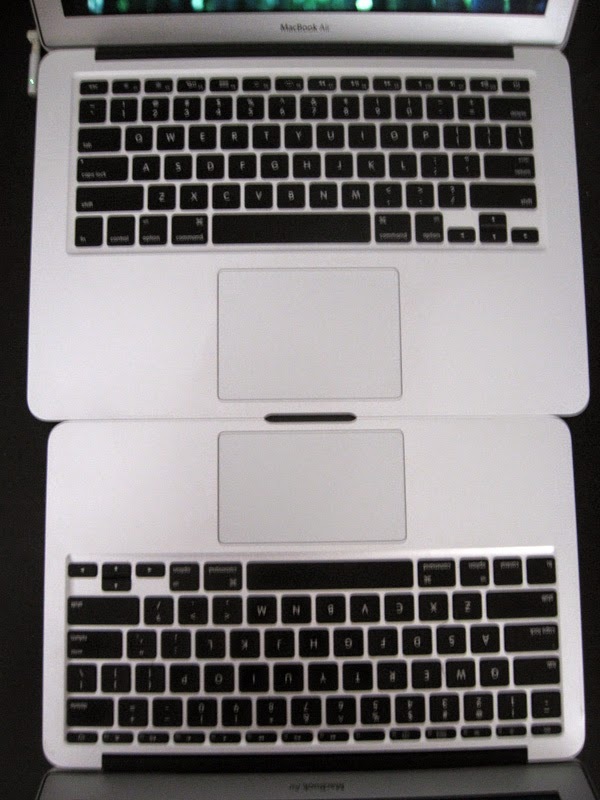 The touchpad gets smaller but wider according to screen ratio (11inch 16:9 vs 13inch 16:10). I have no problem writing some code on it, and since 11inch having more pixel density (135ppi), it produce sharper image than the 13inch. Scrolling? Works as usual despite the size. No worries about it. The palm rest fits just enough. That’s the trade for the size. 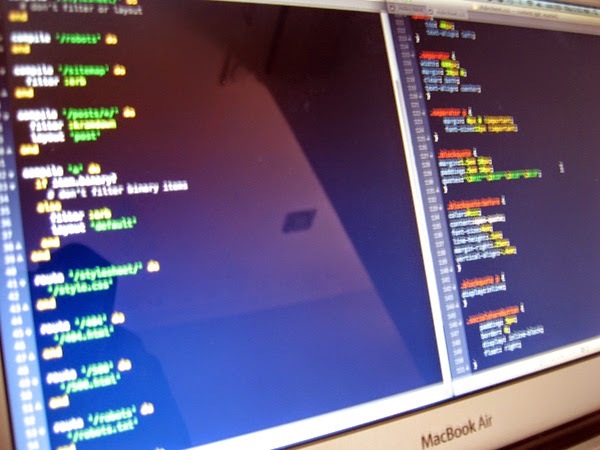 Textmate is a must. Period. 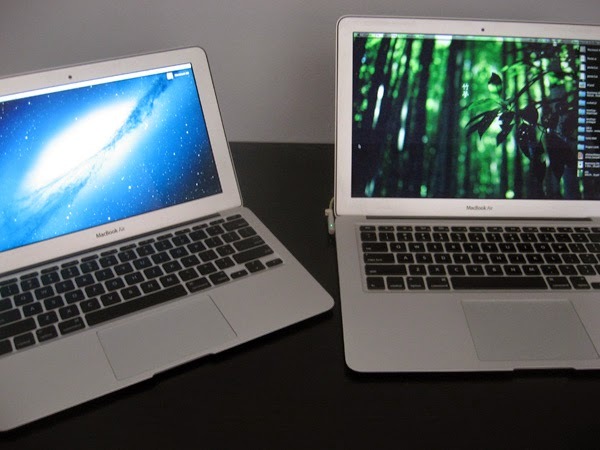 Switching between 11inch and 13inch aren’t like switching between Macbook and iPad. Its same machine, same principle, same task but different view. I found myself having a hard time doing some design work. Maybe its just me. But for coding, bunch of terminal sessions from the couch and watching Counting Cars, its really wonderful. Strangely, it feels more robust to carry around than the 13inch. Early morning flight. CHDK makes shooting fun. I’m not really a coffee shop kind of guy, so you won’t see me taking photo of this Macbook at Starbucks. I didn’t go out as much as i used to, and basically i’m doing all my work from home. But, when you have the chance for quick vacation, i’d say take it. And take the 11inch Air if you’re going to do some work. Personally, i didn’t bring computers on vacation. Because highly chance you won’t do as much work as you thought you would, and you’re adding unused weight. 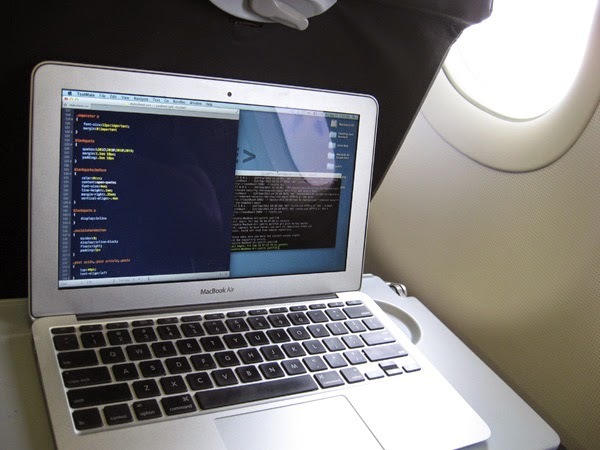 CSS hacking at 32,000 feet. Kau ado? I didn’t get any chance to work in flight before as the 13inch is too big to fit the tray on Airasia’s Airbus A320. However, 11inch fits those tray perfectly. If you’re looking to do some work over 32,000 feet, now you can. 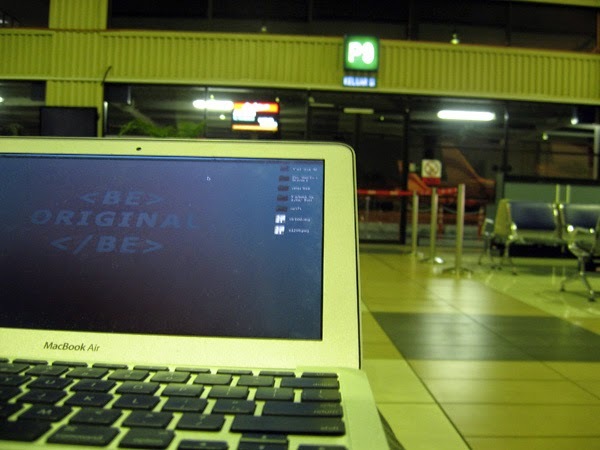 And since the Macbook Air last long enough for domestic flights in Malaysia, you have another reason for being productive in case in-flight entertainments or sleep wasn’t in the list. I’m still favor the 13inch after all. Enough said. But don’t get me wrong. If you’re always on the move a lot as you write and require a computer to work with, it’s much easier to grab and go with 11inch Macbook Air. Hook it up to a large monitor at home or office, and its a perfect desktop computer. It might has some limitation, but for absolute portability with full computing experience, this is the one what netbooks can’t offer.